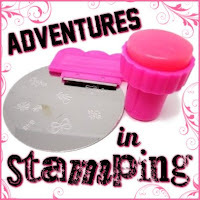 Last month I came across some information about an OPI collaboration. 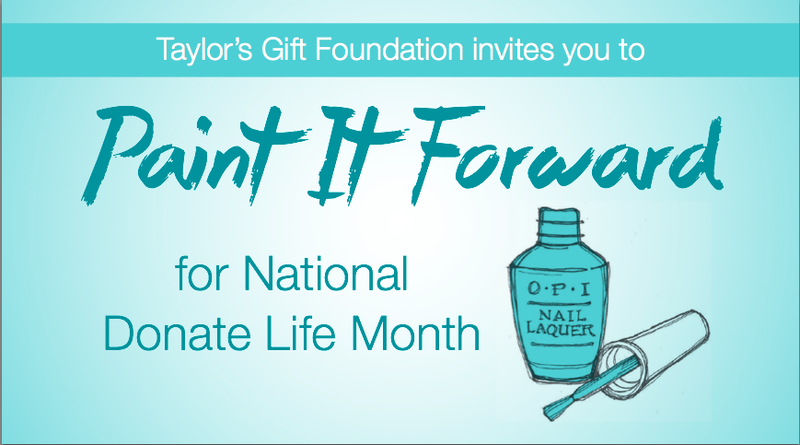 In honor of National Donate Life Month, OPI created a Limited Edition polish for the Taylor's Gift Foundation. To show support I snagged a bottle and I am so glad I did. Not only is it a good cause, it is also a gorgeous color! 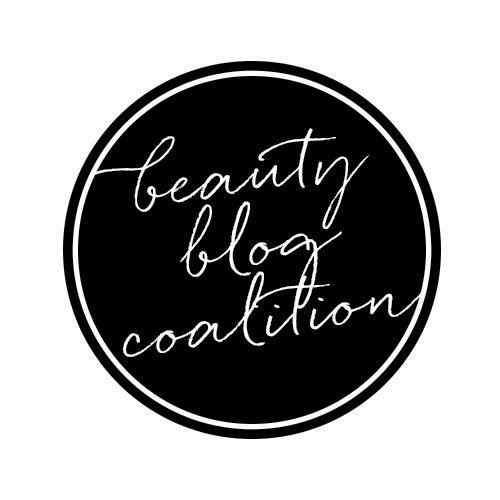 I found the formula to be a little thin and felt that three coats gave the perfect coverage. This a now a favorite blue! I love this shade! 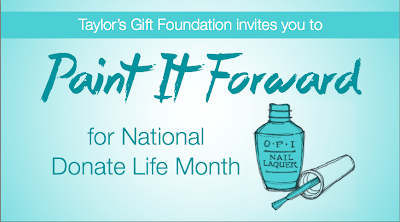 I really wanted to add a design that would go with the Taylor's Gift Foundation. Seeing that it is all about "wearing your heart on your hands," I had to add some hearts! I used BPS plate Q39, BM317 and Milani White on the Spot. OPI hit it out of the park with this creation! Such a beautiful way to show your support for a good cause! Pick up your own bottle of Taylor Blue at Taylor's Gift, while supplies last! I love that you did this look for a cause! I love it! this looks like the perfect shade for summer. I'm in love! Lovely shade and so sweet with the hearts!